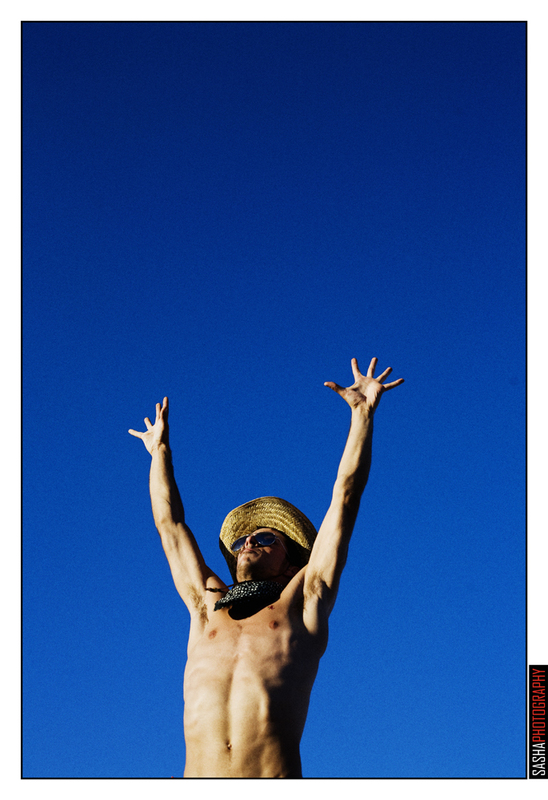 My favorite time of year has officially started…September and October in the SF Bay Area usually kick off with a creative recharge on the playa in Black Rock City. This year I wanted to make sure to always have my camera with me at Burning Man, so I swaddled it in saran wrap and reinforced with scotch tape (thanks, Andy McElroy) to protect from the dust, and never changed lenses. 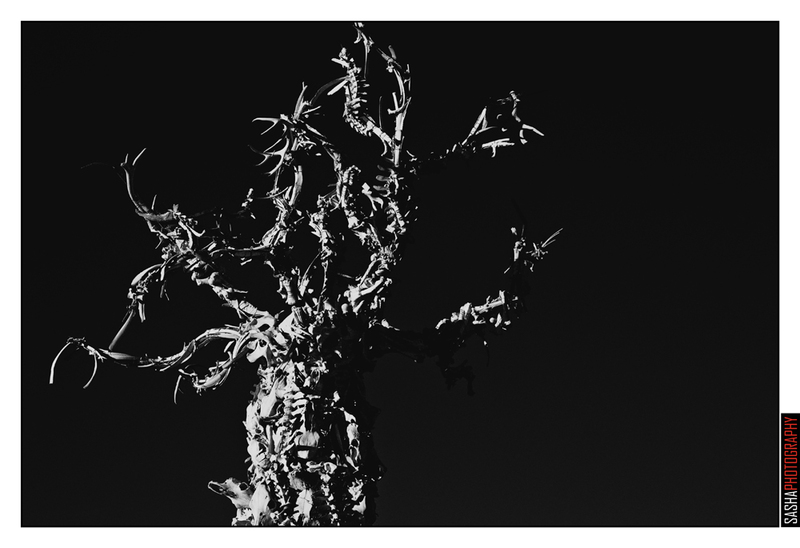 Here are a few of my favorites from my time in the desert this year. 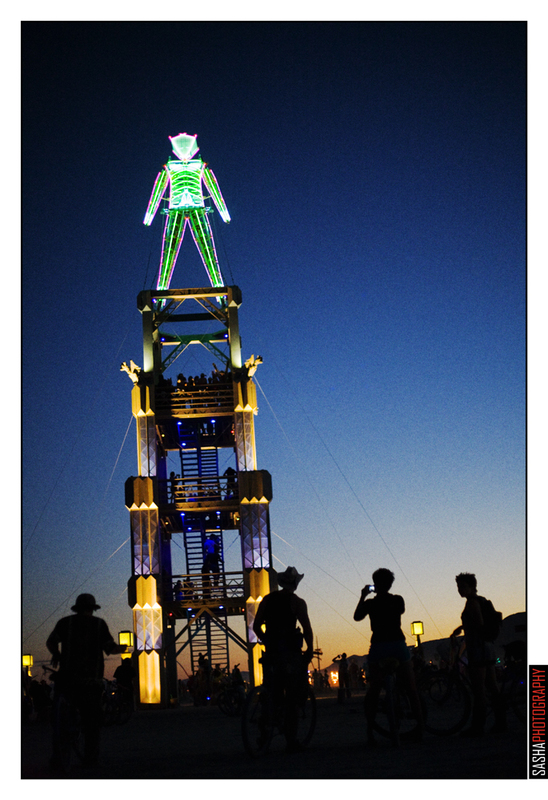 You can see the full gallery here: http://sashaphotography.com/burning-man-2010. 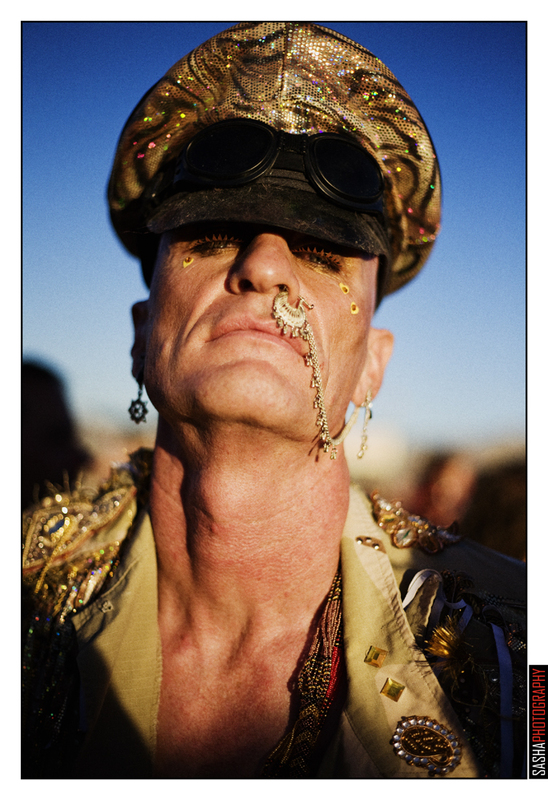 Also, check out my Burning Man 2009 photos. General of the Gold City at sunset. 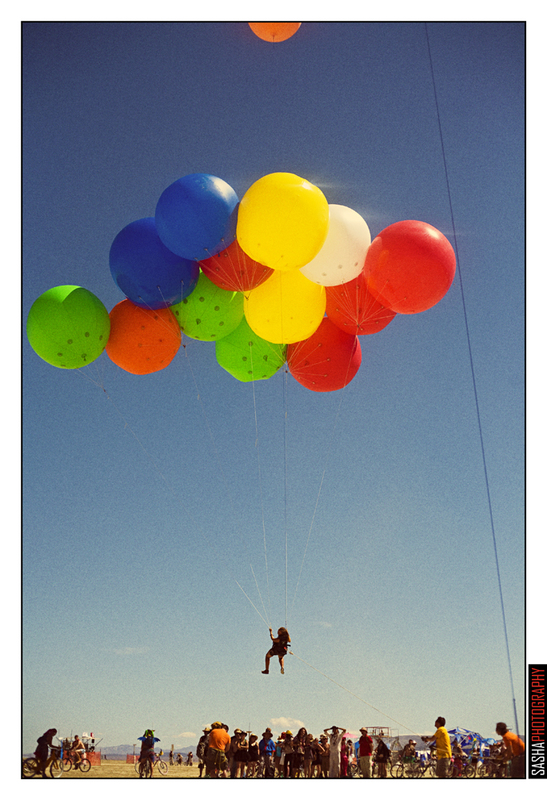 Up up and away - Burners get a lift from some giant balloons on the playa. The Man himself, at dusk. 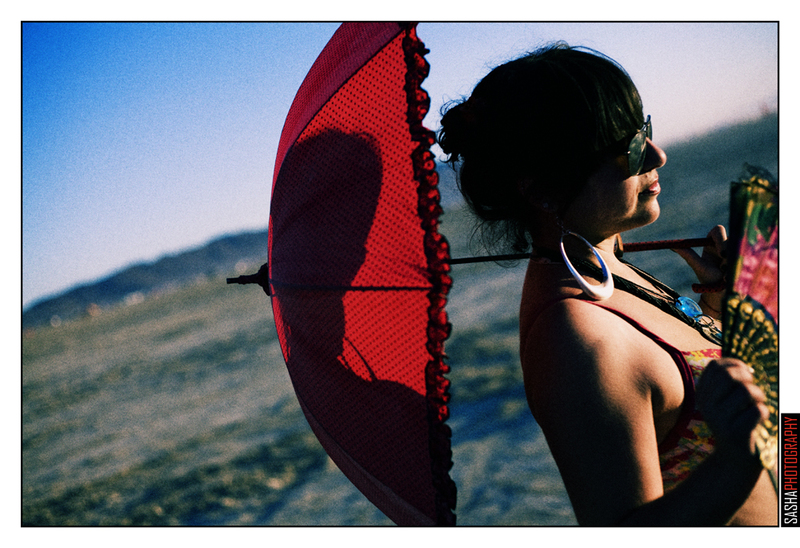 Beautiful lady with umbrella in outer playa. 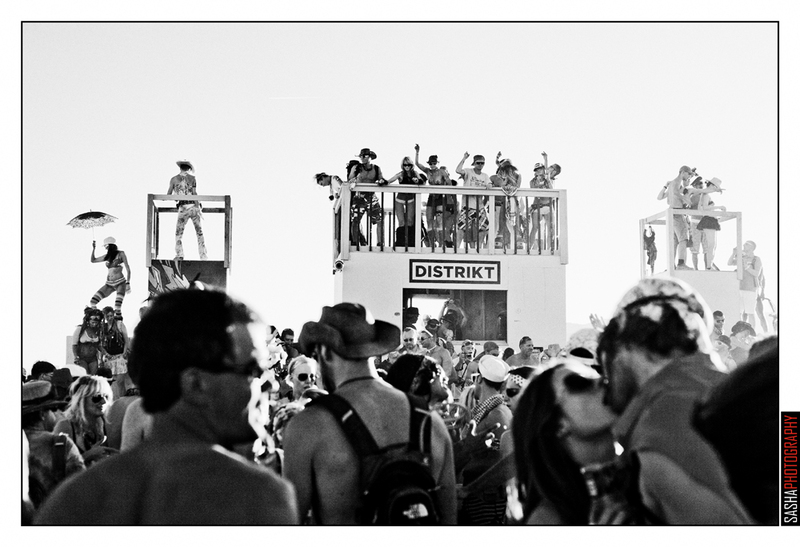 Daytime beats at the brand new DISTRIKT soundcamp.